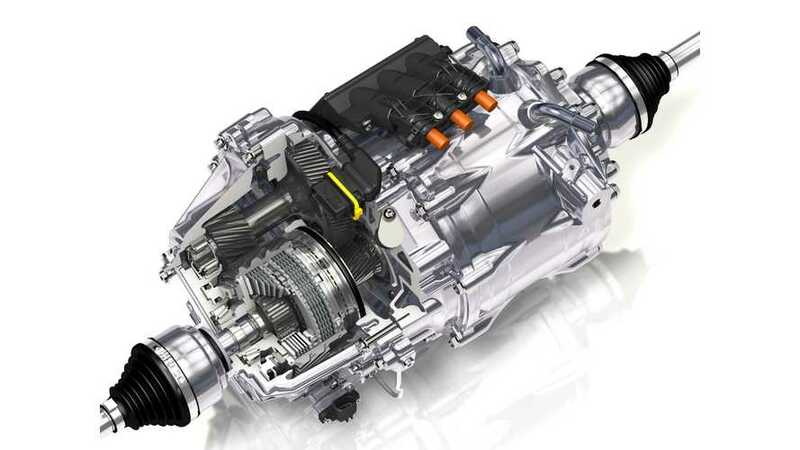 GKN Automotive has started trials of the world-first all-electric car equipped with two-speed transmission and torque vectoring between the front wheels. 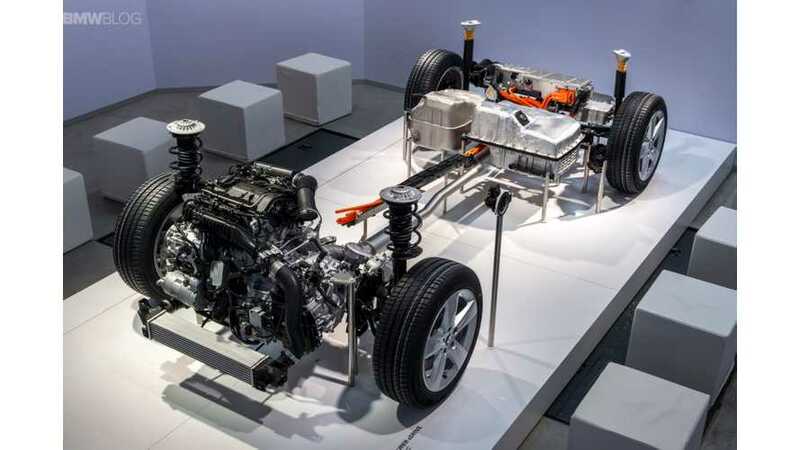 Fully Charged heads to Germany where GKN Driveline tests its eDrives in plug-in hybrid BMWs (i8 and 225xe Active Tourer). 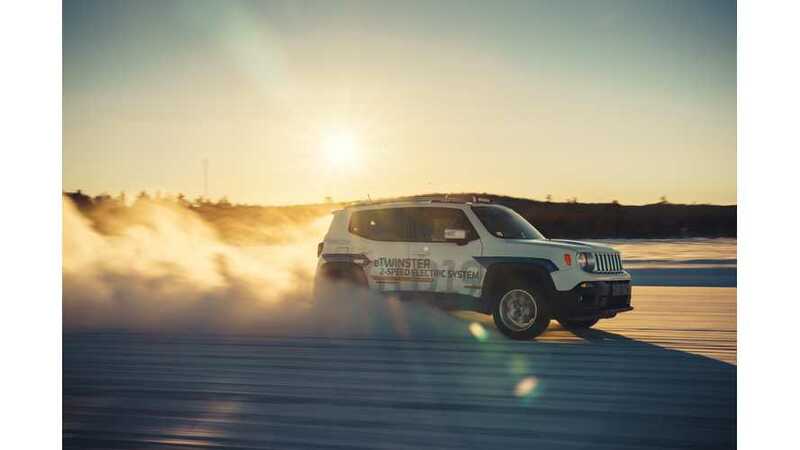 GKN demonstrates new eTwinster electric torque vectoring technology to automakers at Wintertest. 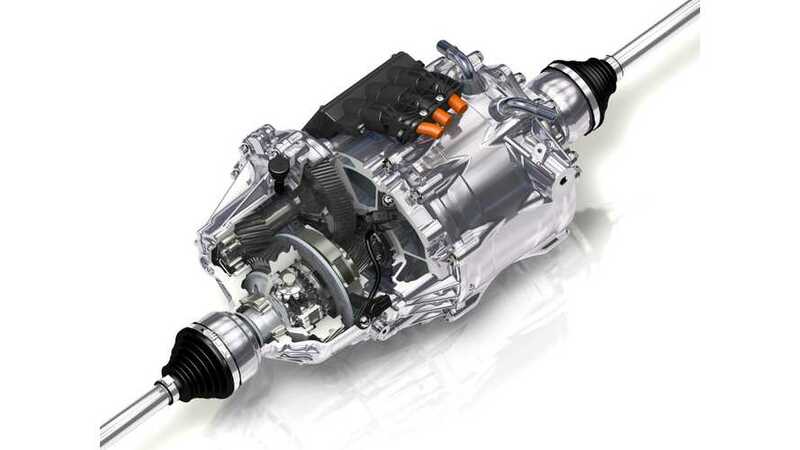 GKN, the world’s leading supplier of automotive driveline components and systems, has produced the industry’s first two-speed eAxle. 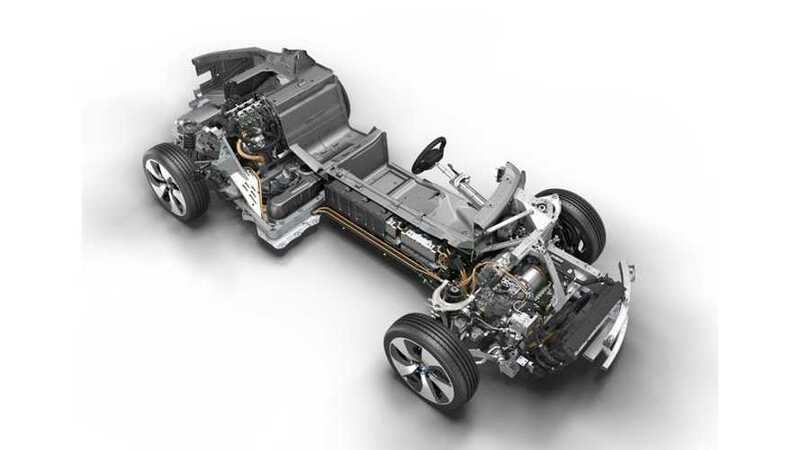 The technology has entered production on the BMW i8 plug-in hybrid sports car. 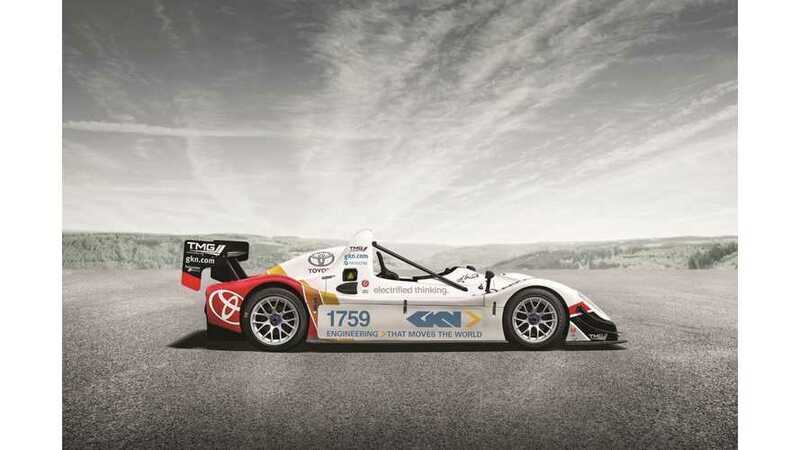 Thanks to GKN Driveline, the TMG EV P002 will appear at the Goodwood Festival of Speed, which begins now in the UK.